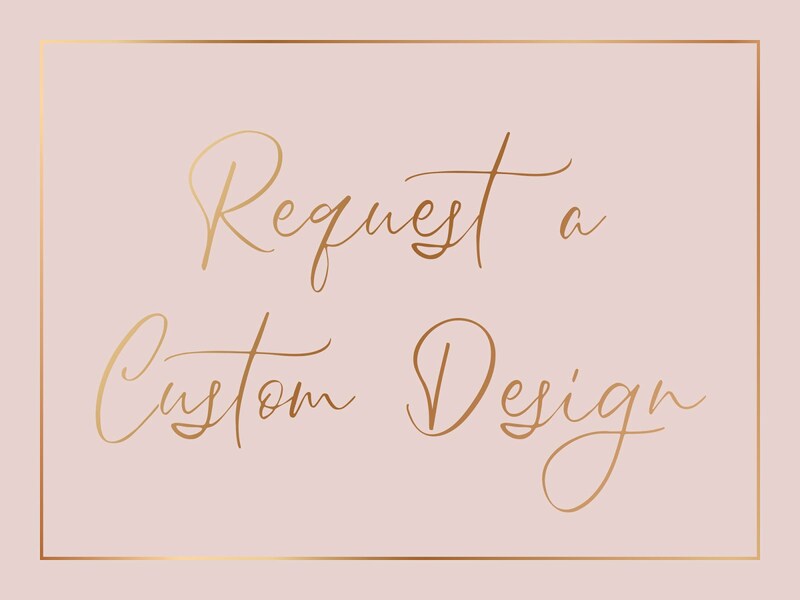 If you like my designs, but can't find a premade design in my shops that really suits you, you can hire me to create a custom design for you. I love to help you out with a custom made design, but there are some things that I would like you to know before you decide on working together with me. I get a multiple requests for custom designs daily, so I have made it a little easier on myself and have written down the basic things you need to know about custom design work. Please be so kind to read the full text below before you decide to contact me with your custom request.. Thanks so much! Before I can start designing I always send out a questionnaire to get a good impression of the ideas and vision you have for your logo and brand. This is also a good opportunity for me to check if I am able to create what you have in mind. Based on the answers of the questionnaire I will create your design, so it is really important to give specifid, detailed answers. After receiving your questionnaire back I will decide if I can deliver what you have in mind. If so, I will set up a private listing in my Etsy shop for you to pay the design fee. The fee has to be paid in full before I start my design work. ///// HOW LONG WILL IT TAKE? Please understand that there might be a waiting list since I get so many requests for custom work. When you contact me I can let you know the next available spot in my working schedule. The process of developing a custom logo design takes about 2 weeks depending on how many revisions the design needs. If you need more branding products next to a logo design the process will take 3-4 weeks. Please make sure you are available for communication during the time of the designing process (don't plan a vacation during this time for example). ///// WHAT WILL IT COST? and guidelines of the printing company of your choice. printing company of your choice. *** If you are looking for a custom design for a blog or website header, that is considered a logo design (see fee information above). 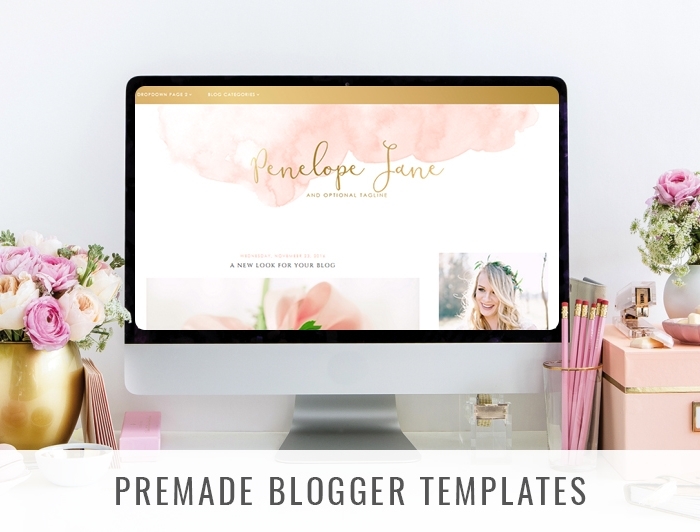 *** You can not hire me to design a blog template for you, I only create custom graphic designs. Please contact me via my Etsy Shop or via the contact page if you want to hire me for a custom design. Hi there! Welcome to The Dutch Lady! 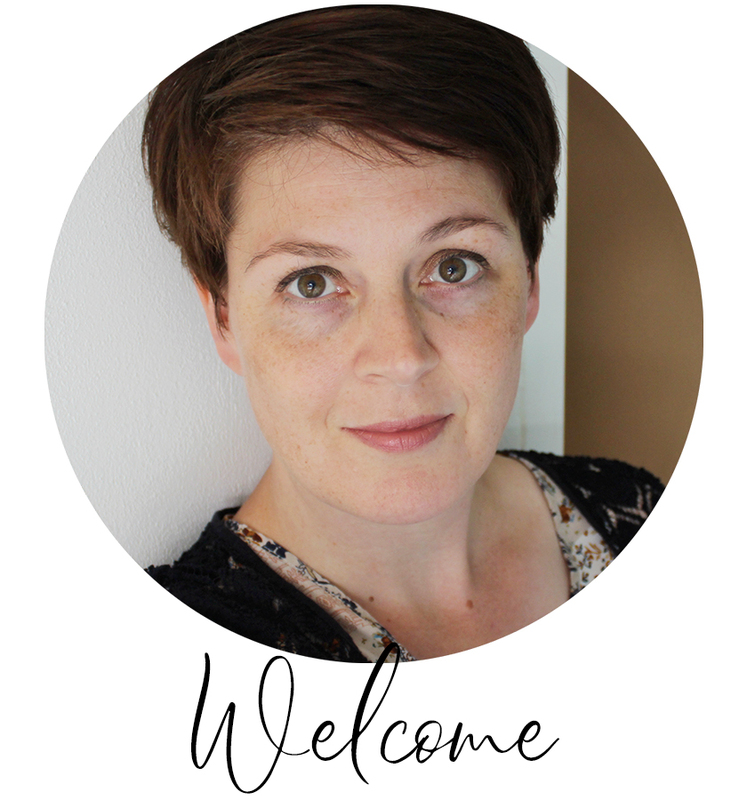 I'm Daphne, the forty-something girl behind this small graphic design company in The Netherlands. I love making clipart, digital papers, Blogger templates, Adobe Photoshop templates and other digital items for creative people. Feel welcome to follow along with my creative journey! Looking for a company to print your business cards? 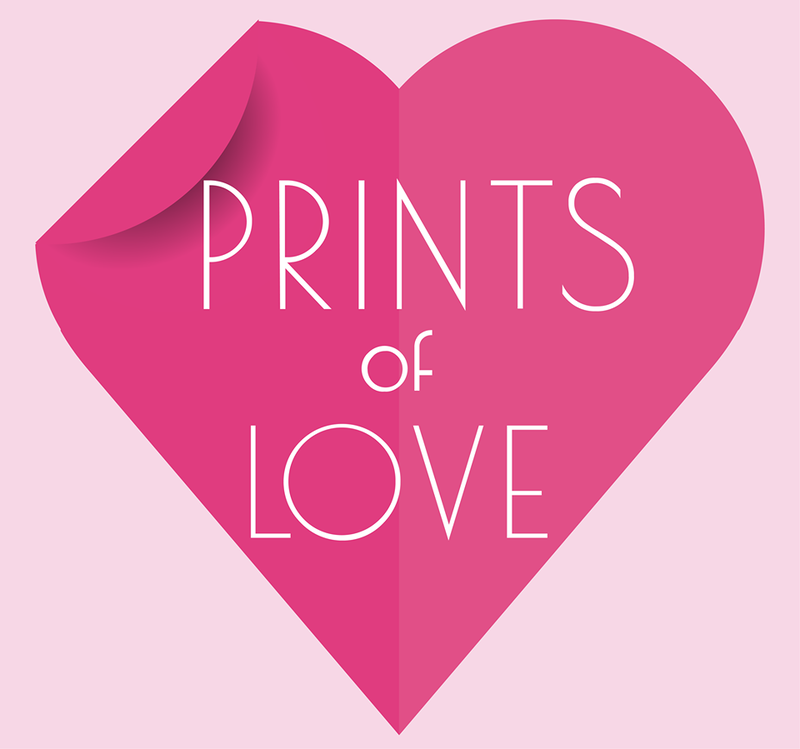 Prints Of Love offers beautiful printing options. 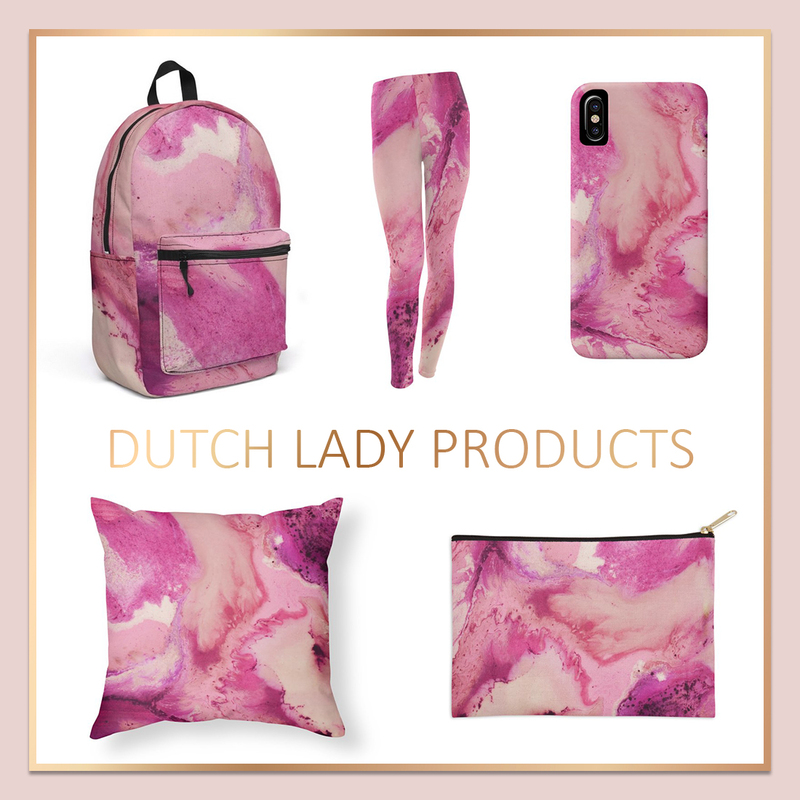 The Dutch Lady Designs is a small graphic design company based in The Netherlands. 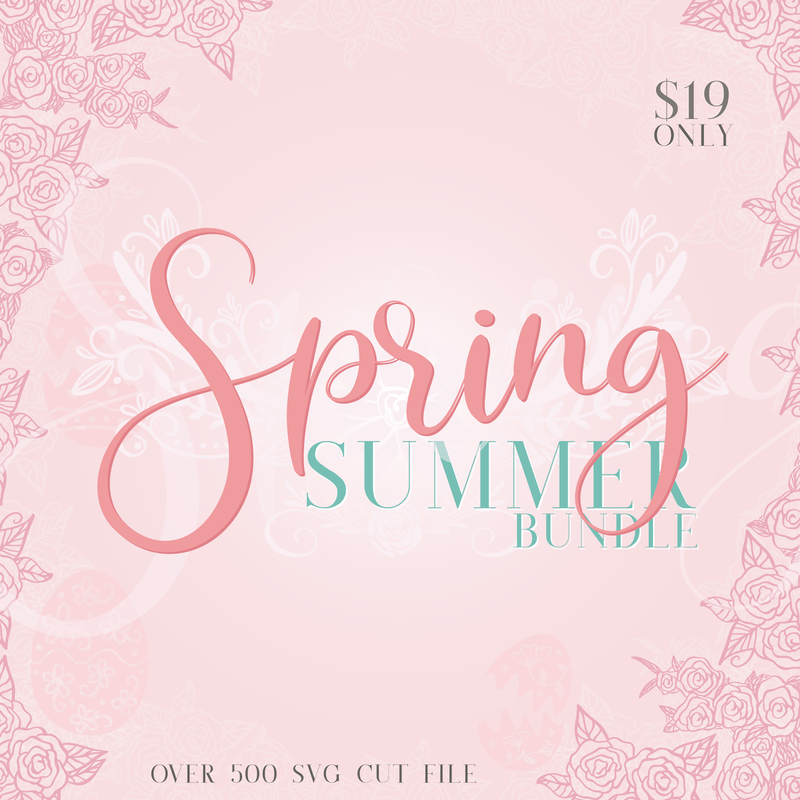 It specializes in the design of clipart, digital scrapbook papers, Adobe Photoshop card templates, logos and premade Blogger templates. This website was created to spread some creative love and fun. Feel free to nose around on this website or in my online shops! © The Dutch Lady Designs | All rights reserved.